Robin Williams may be known best for his work on the small and silver screens, but he was also a staple in the stand up comedy scene. 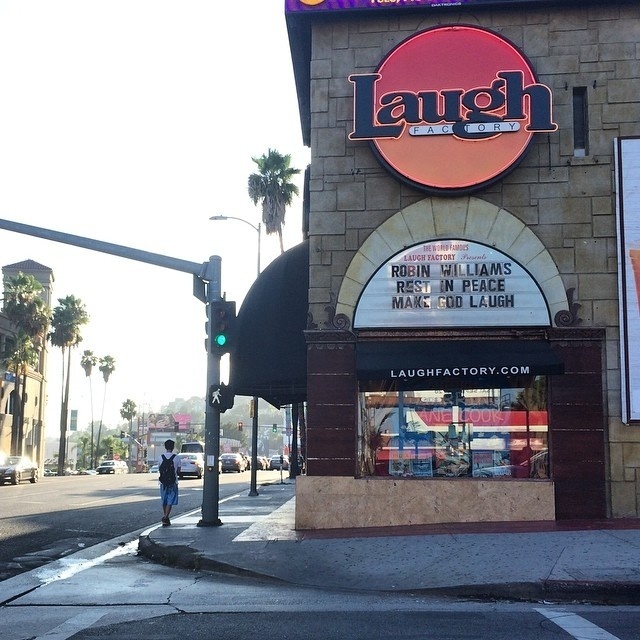 Comedians at The Laugh Factory, where Williams had been performing for more than three decades, paid tribute last night. Jamie Masada, the owner of the venue, talked to Take Two about Williams.